Learn the best strategies for creating an API testing strategy that ensures quality assurance, reliability, security, and performance. 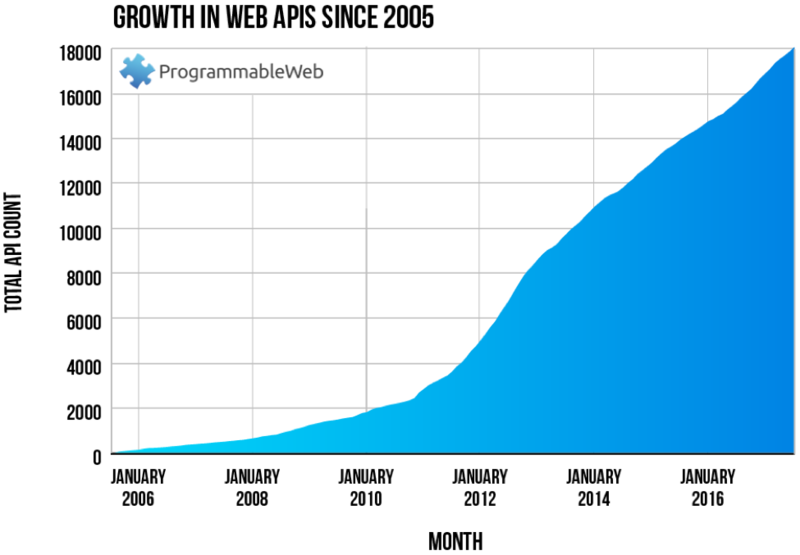 Modern apps are aggregating and consuming APIs at a staggering pace, and associated risks can't be ignored. An API that fails to deliver the expected level of security, reliability, and performance can have tremendous impacts, both to the organization producing it and to those consuming it. This paper discusses the unique quality risks associated with producing and consuming APIs in today's API economy, and illuminates five key API testing must-haves to tackle these challenges.